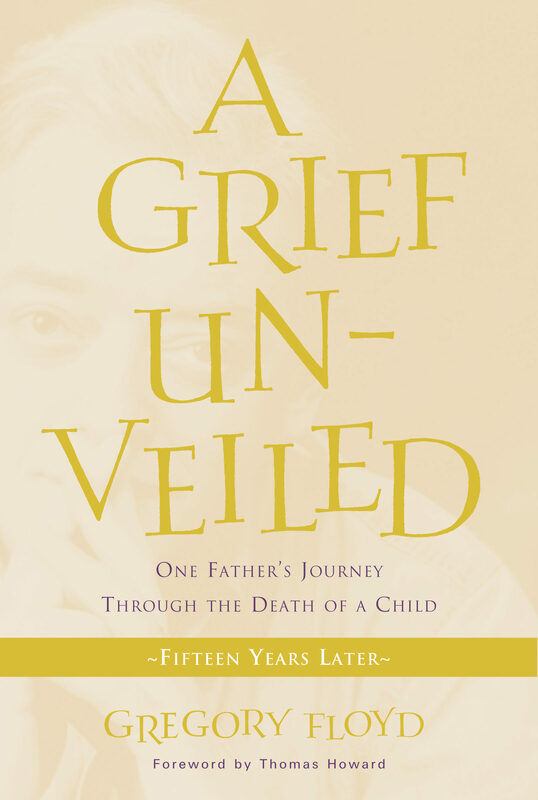 Gregory Floyd's autobiographical journey through grief after the tragic death of his youngest son recounts the full impact of such a loss on a Christian family. In this thoroughly updated and expanded edition, Floyd more than ever before allows the reader into his heart as he grapples with the interior emotions that question the goodness of God in the midst of unbearable grief. With honesty and candor, this loving father openly reveals the depths of his pain as he struggles to maintain his faith and provide leadership for the rest of his family. He reflect on what it is like to live with the grief fifteen years on, as he watches his other children mature, get married, and begin lives fully on their own. "An extraordinary account…at once emotionally devastating, at times spiritually exhilarating, and most of the time both at once." -- First Things "This is no ordinary book about grief. Gregory Floyd writes from the depth of a father's heart with sensitivity and spiritual reality." --Thomas J. Monaghan Founder of Domino's Pizza Ultimately a story of profound hope and healing, A Grief Unveiled offers encouragement and empathy not only to those who have experienced the agony of parental bereavement, but to anyone who has suffered a loss.